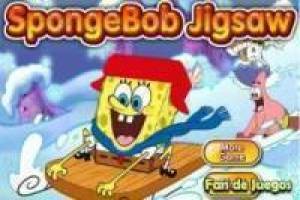 SpongeBob and his friends have prepared a fantastic puzzle game in which we can enjoy great images of his cartoon series. There are ten puzzles available but you will have to start with the first one and overcome it to unlock the next one. Before starting we will choose the difficulty of the game, this will result in the number of pieces that our puzzle has. Choose the difficulty according to your level when making puzzles and start placing the pieces one by one on the board. Complete the image using the guide you have in the background and you will be able to overcome the level. 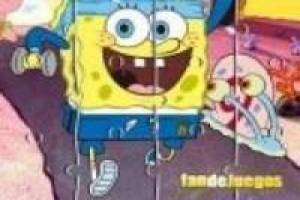 Complete the 10 Spongebob puzzle to finish the game successfully. 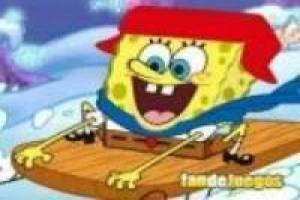 Enjoy the game Spongebob: 10 puzzles, it's free, it's one of our Spongebob games we've selected.